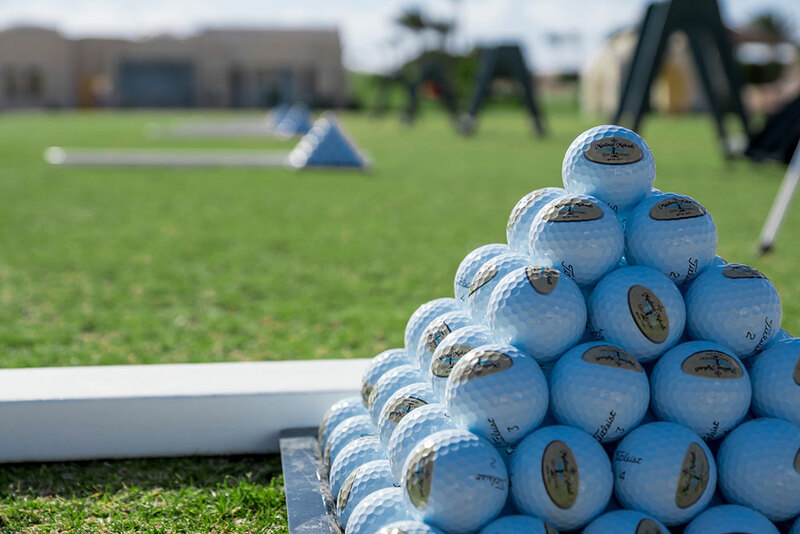 When it comes to golf tuition, the academy at Madinat Makadi Golf Resort prides itself as being the best in the region, with the wide variety of practice facilities to include a driving range with the 3 locations, a 9 hole par 3 executive course. 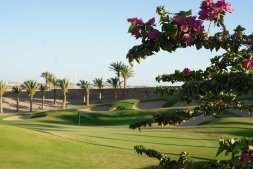 Our experienced and dedicated teaching professionals will tailor packages to suit both your specific level and golfing needs. Whether you are a complete beginner that would like to secure the ‘Platzreife’ card or an experienced low handicapper who simply wishes to his fine-tune his game on a specific aspect, we cover all and more. Our experienced and dedicated teaching professionals will tailor packages to suit both your specific level and golfing needs. Whether you are a complete beginner that would like to secure the ‘Platzreife’ card or an experienced low handicapper who simply wishes to his fine tune his game on a specific aspect, we cover all and more.